Bismarck Lumber has been serving the Bismarck Mandan area since 1939. We pride ourselves in always supplying the best products and service for our customers. 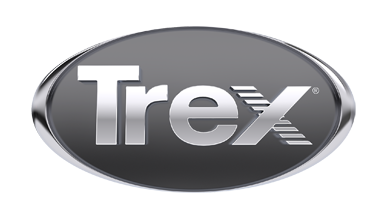 Bismarck Lumber is ND?s largest stocking Trex dealer, specializing in supplying deck and rail for all your deck designs. If you are looking to start a residential deck, we have all the products, expertise and quality materials you?ll need. We will deliver your order anywhere within a 20-mile radius of our location for FREE.